We are now less than a week away from the Presidential Inauguration. 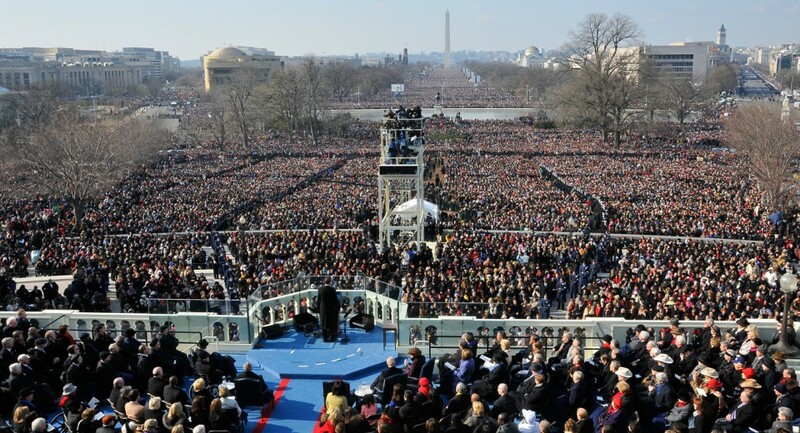 The parade and swearing-in ceremony for President Obama’s second term will be held on Monday January 21st at the United States Capitol in Washington DC, and officials are expecting upwards of 250,000 people in attendance. 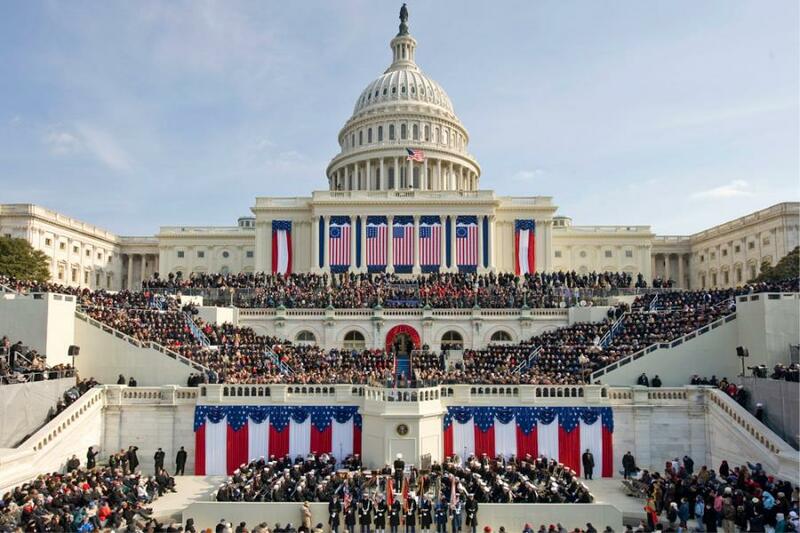 It was seating, transportation, and general stoppages among crowd flow that led to these and other complaints about the city’s handling of last year’s Inauguration. The committee is utilizing mobile technology this year with a new app available for those attending the event. Major seating issues in 2009 sparked the creation of the app, which allows attendees to see problem spots and find Metro stations that will get them where they’re going fastest. Temporary cell towers were added to protect against network crashes and ensure all attendees have service when they need it. Of course there will also be large numbers of police, firemen, emergency crews, military personnel, and secret service on site. Bike rack barricades and other outdoor equipment will be spread throughout the area to mark restricted areas and keep crowds back from parade routes, stages, and so forth. Hotels, restaurants, and other public establishments in the surrounding areas need to be thinking about how they’ll handle the massive influx of people as well. Extra staff, queueing equipment, and signage will be needed to ensure that all of the city’s guests are safe and properly accounted for. No matter where your political opinions lie, it’s absolutely crucial that we keep this day safe. The last thing we need right now is another national tragedy. With the right preparation, Monday should be a safe, fun, and historic afternoon.